We’re both instrument makers and both play instruments we’ve made. 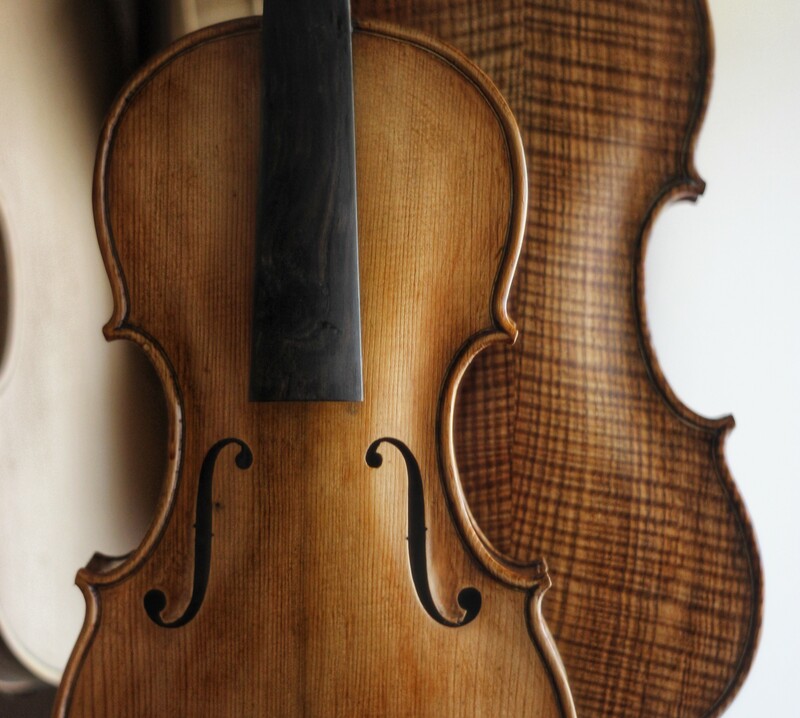 We’re always delighted to talk instruments – and if you’re looking for a handmade instrument, please do have a chat! !